TechFounders helps leading enterprises and start-ups overcome innovation barriers by realizing mutual business opportunities. TechFounders initiated a 20 week international accelerator program based in Munich, Germany. The accelerator brings tech start-ups together with industry partners and venture capitalists. During this accelerator program start-ups will have the chance to cooperate with one of the industry partners, who can help them develop their business. Participants will also have access to hardware prototypes, data and APIs in order to test and further develop their product. The aim of the accelerator program is to get start-ups one of the industry partners as a high class customer or investor. TechFounders requires no fees and takes zero equity. 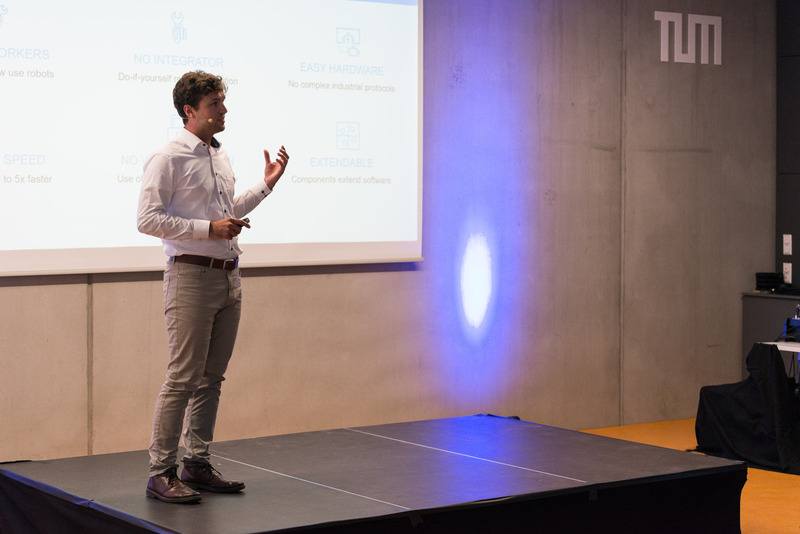 The Demo Day was the final highlight of the accelerator program and a great opportunity to raise capital if needed. There we met more than 100 VC’s, business angels, industry partners and press. Another advantage of TechFounders is that they provide free office space and administrative support for start-ups. Additionally they provide support by intensive coaching and mentoring by 200 VCs, serial entrepreneurs and experts. 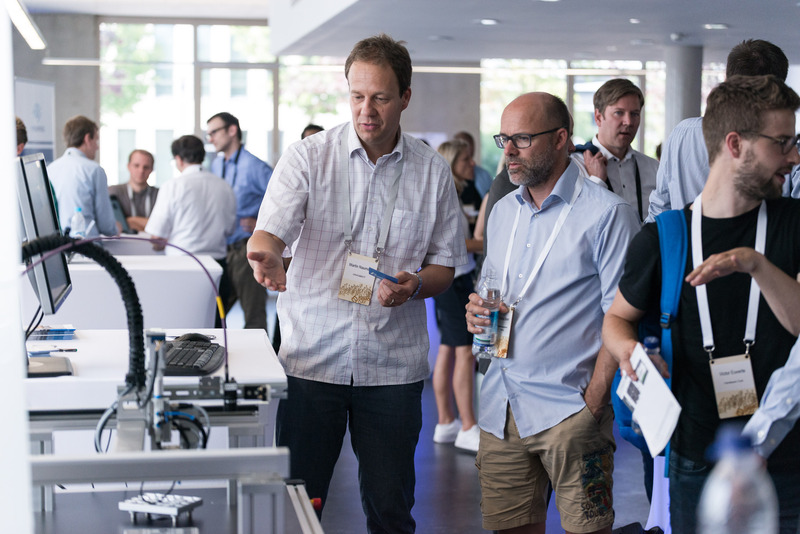 They give the opportunity to access a 1,500m² high-tech workshop and direct access to industry partners, such as ADAC, BMW Group, Festo, Knorr-Bremse and Miele and many more. Not only start-ups benefit from TechFounders also the industry partners have advantages. They get the chance to learn about the products of start-ups and involve them as vendors, partners, or as part of their portfolio. In doing so they may have early access to innovative technology and innovative way of thinking within their own company.